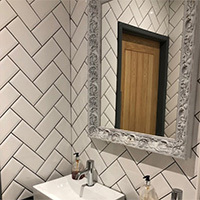 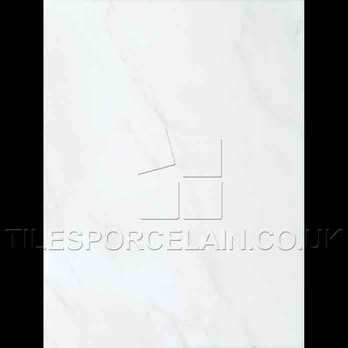 With its emphatic and invigorating style and colour it is no surprise that this White Field Ceramic Tile is acquired for a wide variety of projects. 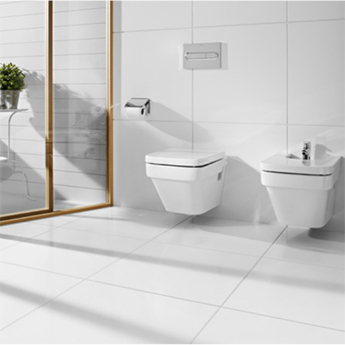 The white colour and stunning dark vein effect provides interiors with a soothing and relaxing ambiance. 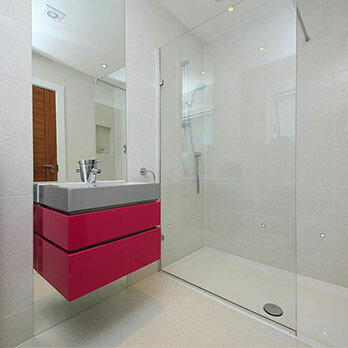 For a chic and contemporary look in kitchens, bathrooms and living and dining areas, combine these tiles with bold colours. 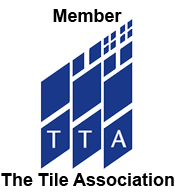 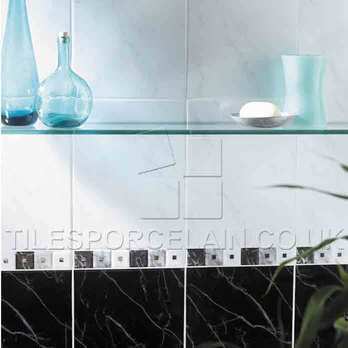 The neutrality of this tile makes it an ideal option for open plan designs in self builds and barn conversions. 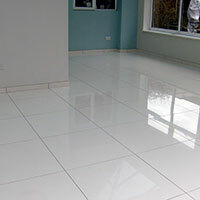 These high quality ceramic tiles are resilient against stains and scratches and can be easily cleaned. 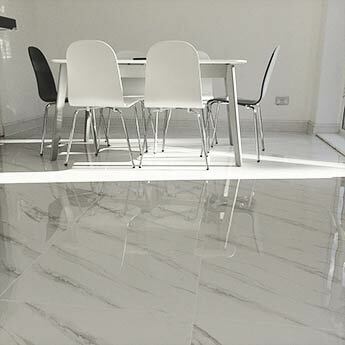 The glazed finish not only creates a majestic shimmer and glow but also makes these tiles a low maintenance option.